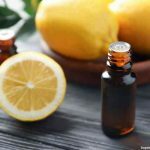 DIY Lemon Extract is easy to make and nce you start making your own extracts you’ll never go back to store-bought. Today I’ll show you how to make your own organic lemon extract at home; you won’t believe how easy it is! Only 2 ingredients and you’re going to save money making it versus buying the store bought stuff. 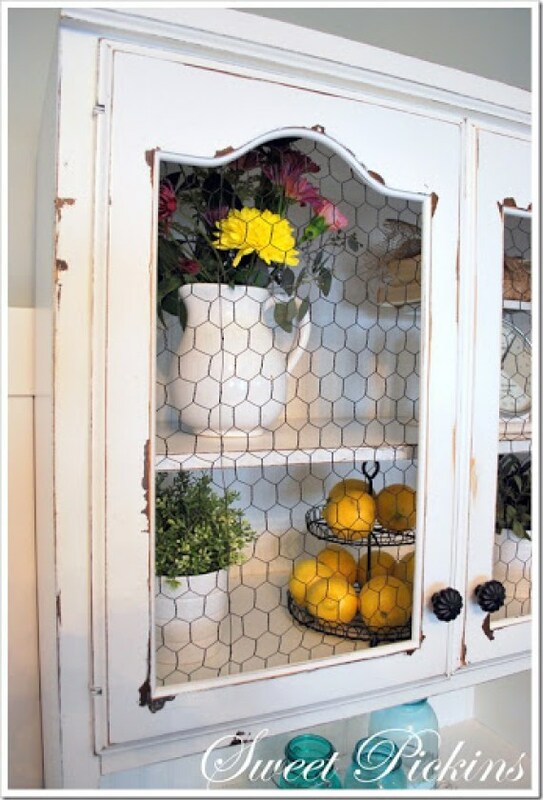 If you’re lucky enough to have neighbors with lemon trees (lots of them here in Phoenix), they are usually happy to have you come pick some for them. Last week my neighbor put out a big box of lemons with some grocery bags and a sign that said ‘Please Take Some’. I love lemon extract in baking (lemon poppy seed muffins!!!!). And any time you need a kick of lemon flavor, 1 teaspoon of extract equals about 1 teaspoon of lemon zest (peel). But did you know that Organic DIY Lemon Extract has health benefits as well? 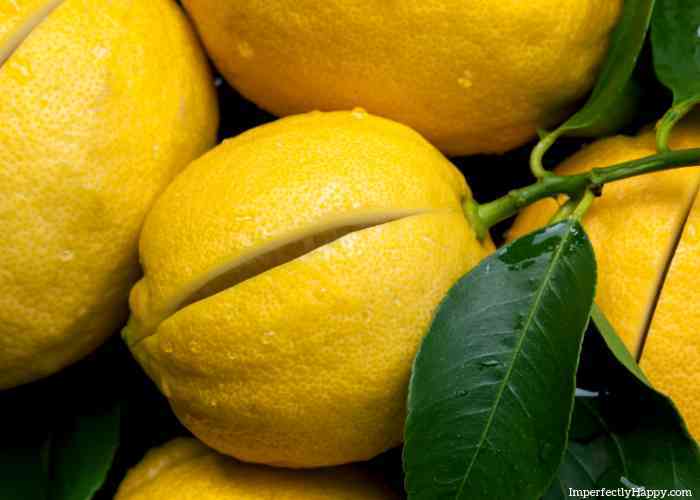 There are good reasons to use a pure lemon extract that you can easily make at home. 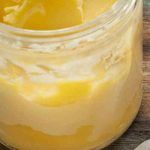 Now that you know the health benefits of a pure DIY lemon extract AND you have a few recipes to get you started using it… let’s make some!Be sure to see the bottom of this article for 2 other delicious and easy to make extract recipes! Put your peels in your canning jar; I prefer the wide-mouth jars with the plastic lids. Best if kept in fridge but you can keep it in a cool cabinet. Can you believe that’s all it takes for yummy, pure organic lemon extract? You’ll have enough to last a long time too; at a fraction of store prices. This delicious homemade lemon extract also makes a wonderful gift, people ask for my homemade extracts every year! Want to make other extracts? Check out my Almond Extract and Vanilla Extract Recipes! Remember these make great gifts for just about anyone, but your baking friends will especially love them. Wait! 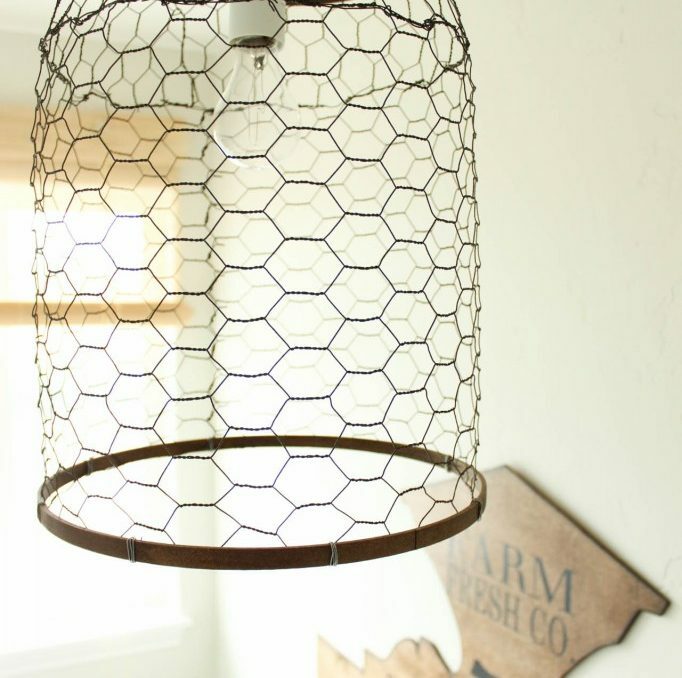 Do you need more DIY gift ideas? I have that too! 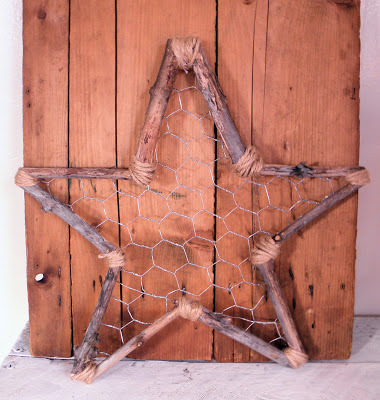 See DIY Christmas Gifts Anyone Can Make! 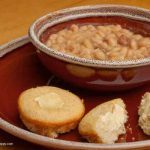 This is the best Southern Ham and Beans Recipe, hands down; it came right from my grandma! Southern ham and beans was one of my favorite meals growing up…even though I’m from Arizona. My dad’s mother was southern, through and through, and she made a mean pot of Southern Ham and Beans. Not only did she share her wonderful recipes with me, she often told me the struggles that she saw growing up; what poor families faced just too feed themselves. My grandma knew how to stretch a buck and still make a tasty meal. This easy recipe is delicious, feeds a lot of people and will be easy on your budget. Nothing says it is fall to me, more than a big bowl of my grandma’s ham and beans! 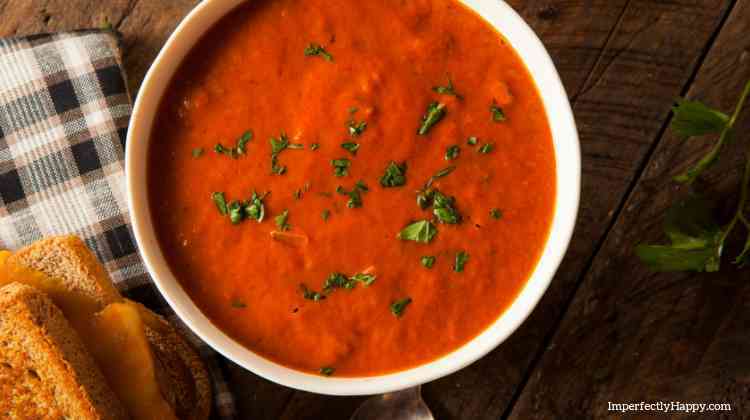 Eating on a budget doesn’t mean you have to sacrifice flavor! The ingredients for this Southern ham an beans recipe are very simple and inexpensive but a full of flavor and smell amazing when cooking (you might have to fight off your neighbors!). You can also make extra and freeze it up for later. Not sure what to serve with your Southern Ham and Beans? 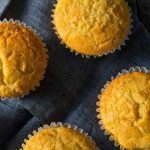 I suggest warm sweet cornbread muffins topped a little honey butter; I’ve included those recipes for you as well. The best part about this delicious budget-friendly ham and beans recipe? This dish actually tastes better the 2nd day! 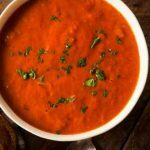 Note: You will need a large stock pot for this recipe (I like this one) or make it in your crock pot. If you have a big crowd, this recipe is easily doubled so everyone can enjoy it! My husband likes a few shakes of hot sauce in his, so you might want to put that out on the table. What meals do you serve that are budget friendly? Be sure to check out my post on Great Depression Meals for other budget recipes from the past. Also check out Easy Bean Recipes That Will Save You Money. This is a delicious budget-friendly meal. And if you have a big crowd, this recipe is easily doubled so everyone can enjoy it! Put the beans, ham hocks, chopped onion, pepper and bay leaf in a large stock pot and cover with water. Bring to boil and then turn down to a low simmer. Cover and let simmer low for several hours. Beans will be tender and the sauce will thicken up. 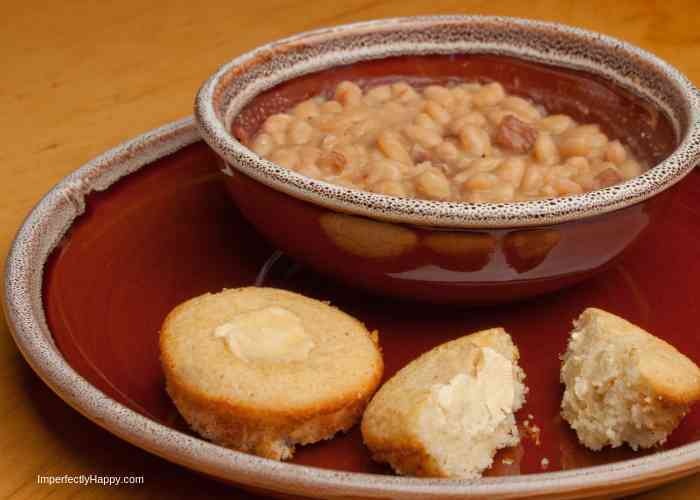 Break up the meat into the beans and serve in a bowl with warm corn bread. A delicious Southern cornbread that is crispy on the top and sweet and moist on the inside. Grease your pan or put paper liners in. In small bowl use a hand mixer to combine the softened butter with the raw honey. 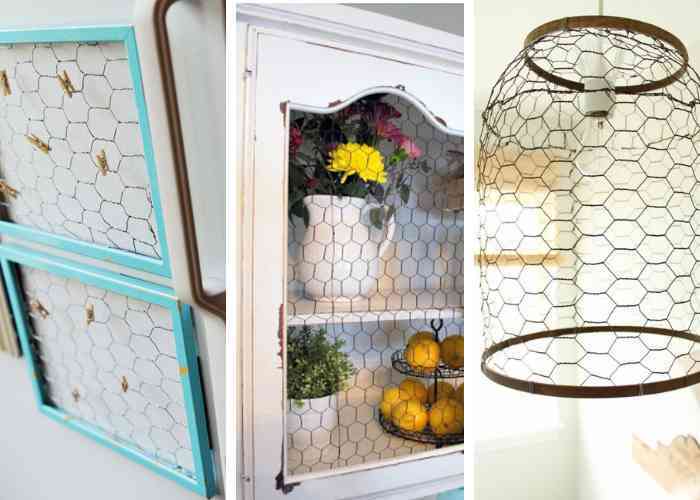 Store in air-tight container in the refrigerator until ready to use. I know the Instant Pot is the shiny new toy in most kitchens but you can’t go wrong with your crock pot or slow cooker. 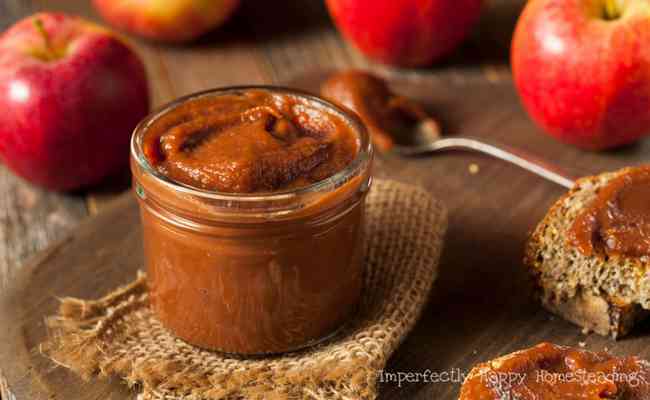 This apple butter recipe is tried and true from your slow cooker and I’ve never met anyone who didn’t love it (and ask for seconds). Simple ingredients that make the flavor of the apples the star – so let’s get cooking….